For this year, Kinoshita-Kabuki takes on the challenge of the work of Mokuami Kawatake, the great playwright who formed the foundation of Kabuki. The repertoire they chose is Sanninkichisa, full of Kabuki allure such as rhythmical lines and a dazzling stylistic beauty. Kinoshita’s interpretation of Sanninkichisa is not merely a sad story of three outlaws who happen to have the same name, Kichisa. 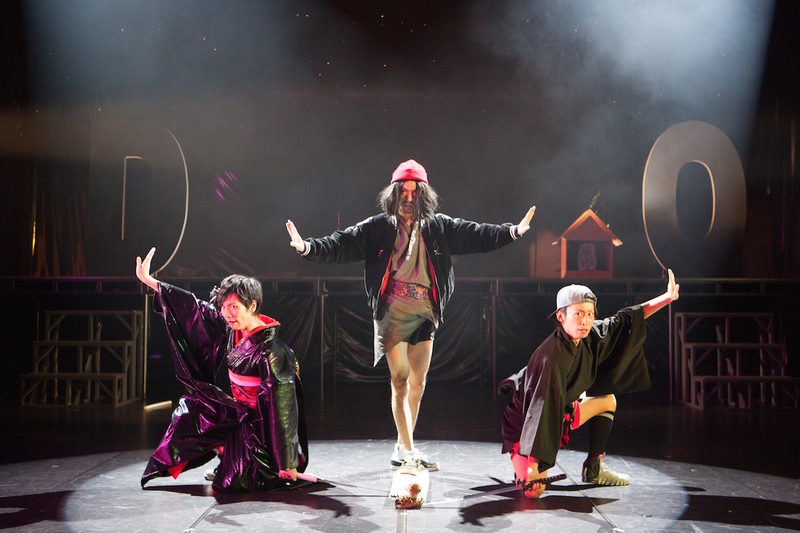 Reviving the narrative of the two communities surrounding the three men, which has been edited out in recent Kabuki performances, the piece captures the complex human drama and contemporaneousness of the original work.